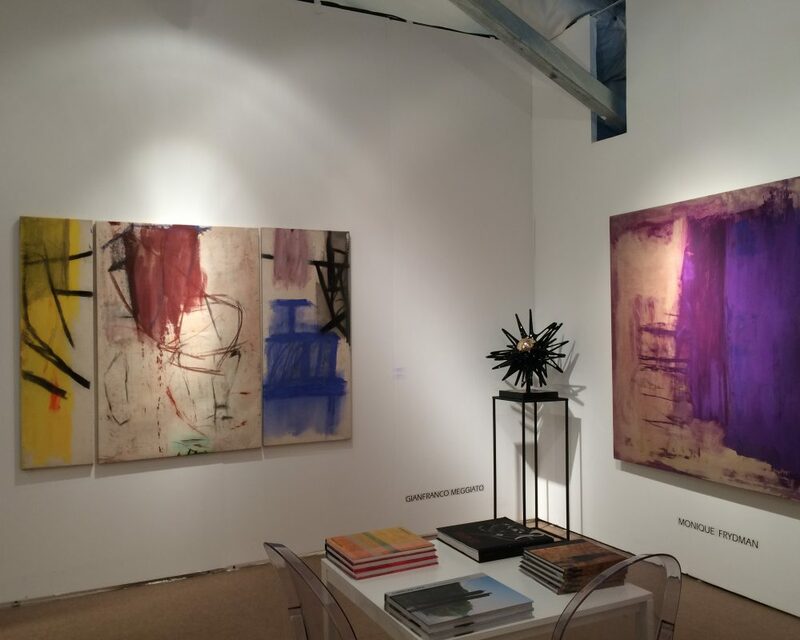 Palm Beach Modern + Contemporary (PBM+C), presented by Art Miami and sponsored by the City of West Palm Beach will return for its second edition in West Palm Beach City’s Tent Site (825 S Dixie Hwy & Okeechobee Blvd, West Palm Beach) located directly behind the new Restoration Hardware on Thursday, January 11th, 2018. 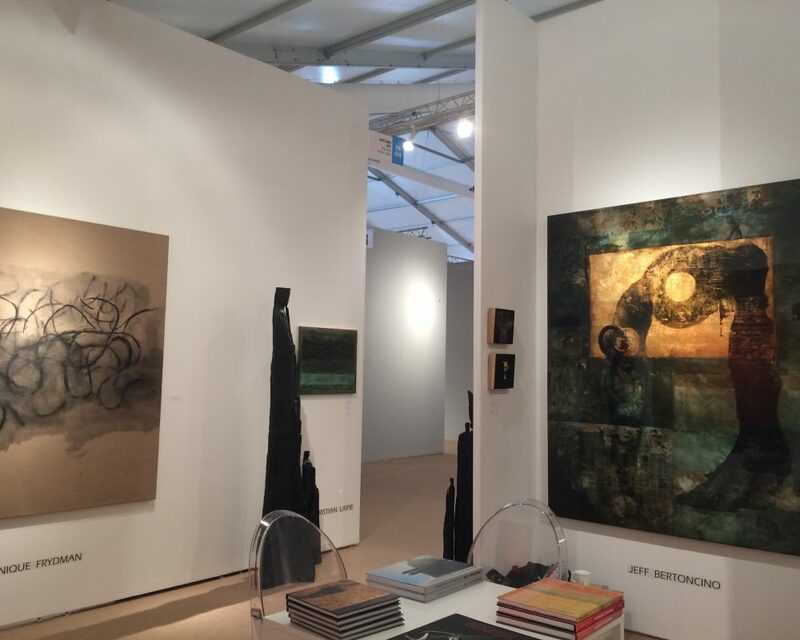 The fair will open on Thursday evening with an exclusive VIP Preview at 5:00pm benefiting The Palm Beach Zoo & Conservation Society, The Joe Namath Neurological Research Center and the Ann Norton Sculpture Gardens. 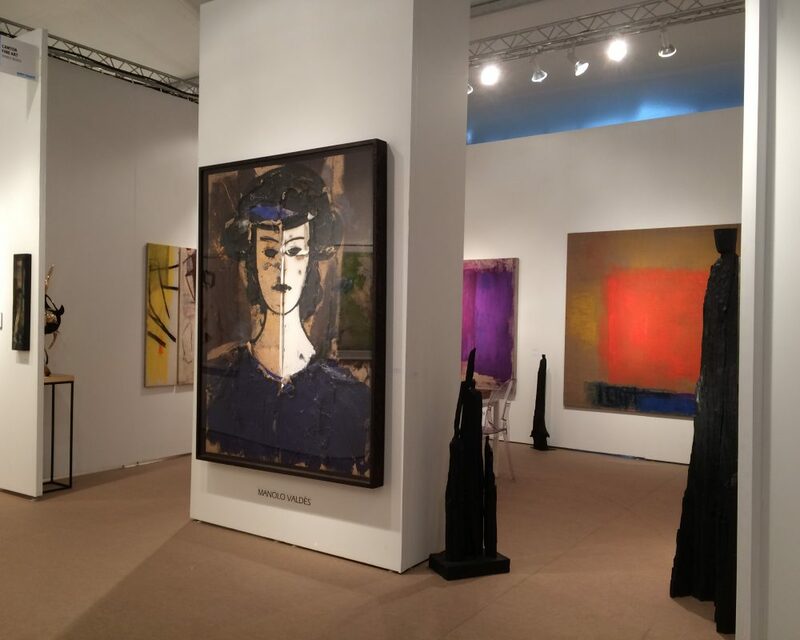 The Fair is sponsored by Christie’s International Real Estate, “The Official Luxury Real Estate sponsor of Palm Beach Modern + Contemporary,” and together with its international affiliates, will host an elegant booth at the main entrance of the fair, showcasing luxury residential property offerings from around the world. 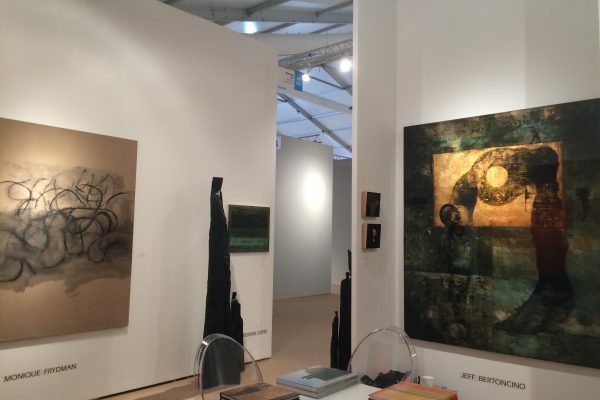 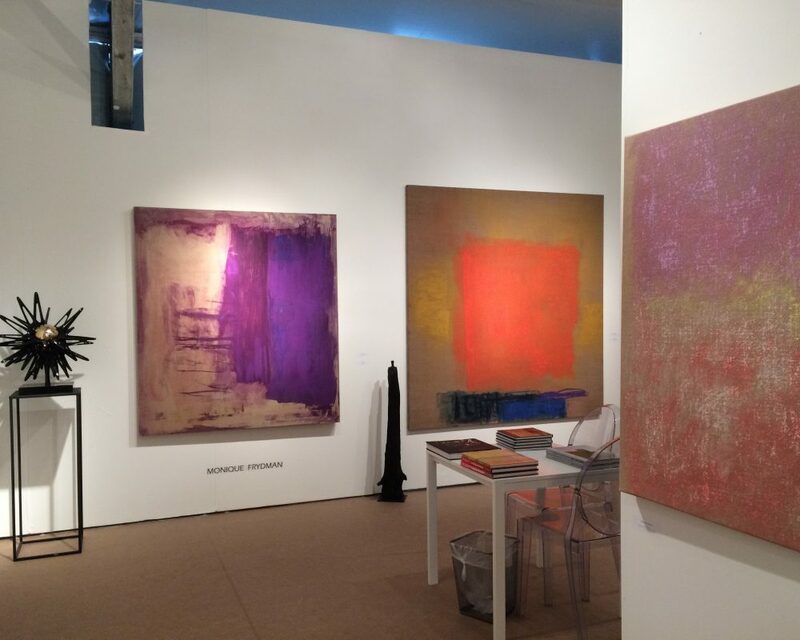 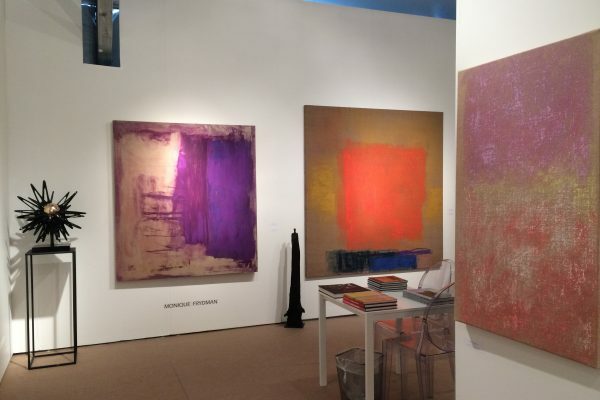 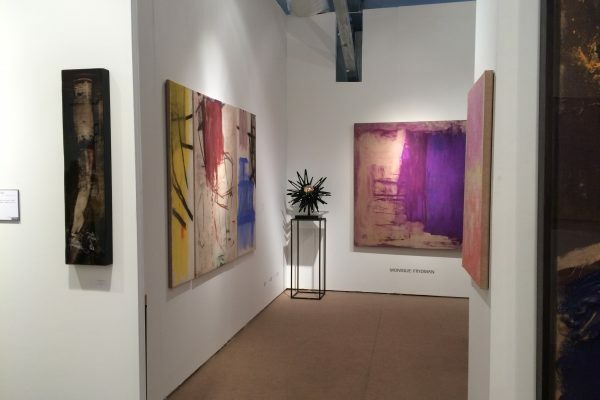 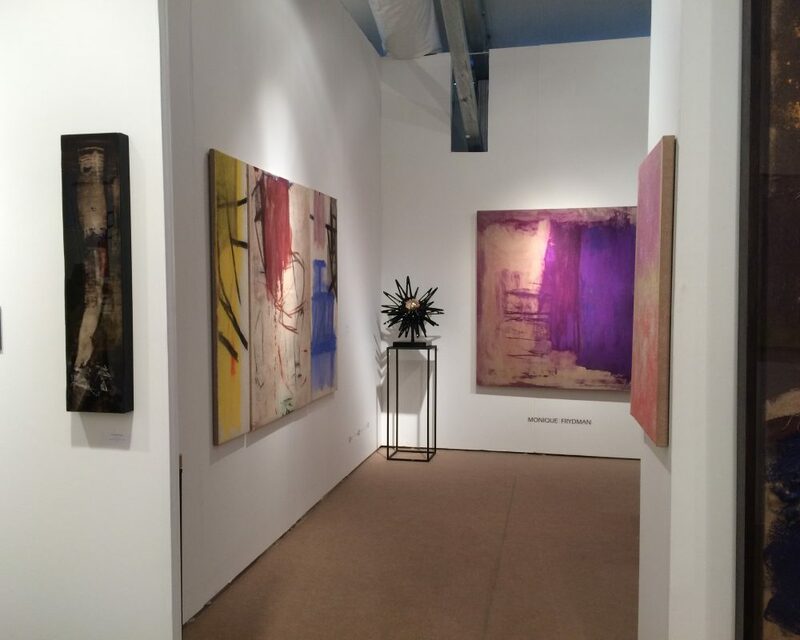 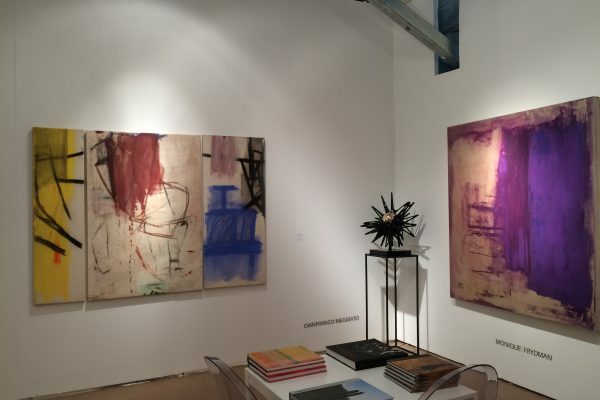 As the newest addition to the prestigious Art Miami Group which just celebrated its 28th year, Palm Beach Modern + Contemporary brings a world-class art fair to Palm Beach. 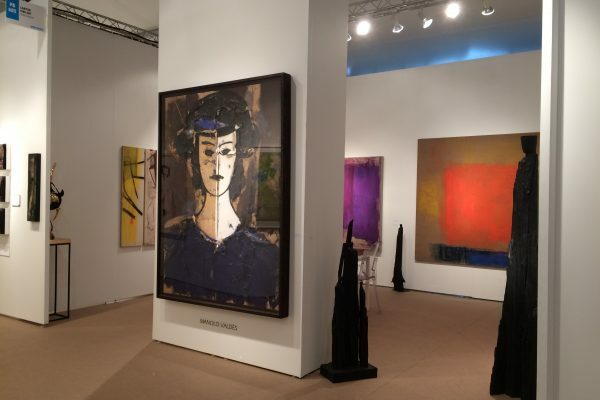 The fair, which curates and offers the best investment quality works from the 20th and 21st centuries, will take place in the intimate and modern setting of a 65,000-square-foot clear span pavilion centrally located between City Place and the luxurious Hilton West Palm Beach. 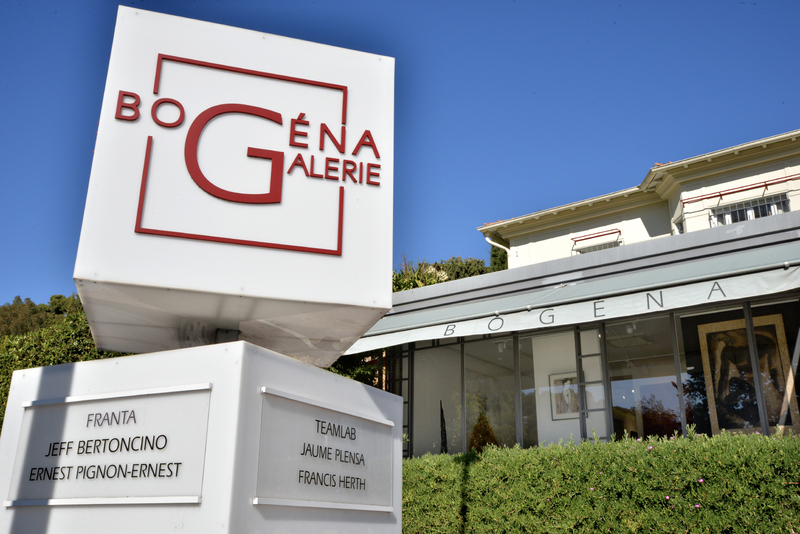 En partenariat avec Boccara Art.